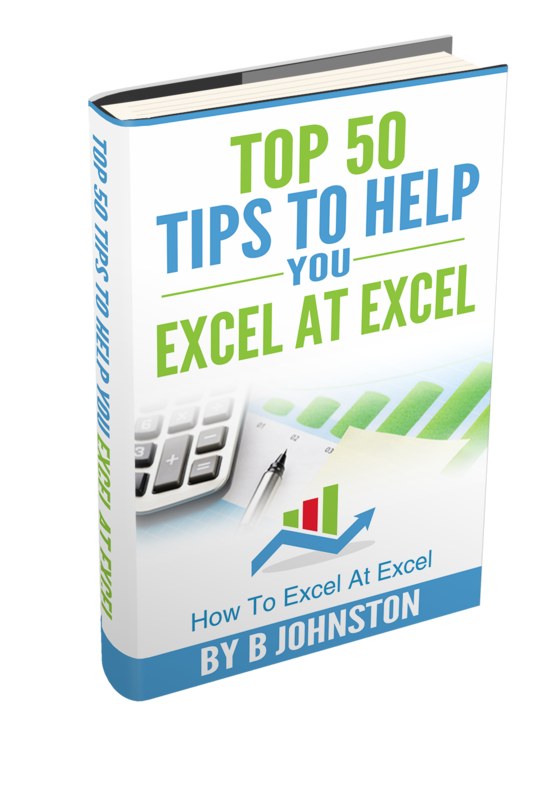 You are here: Home / Excel Charting / Excel Charting Tip -How To Create a High Low Close Chart but not for Stocks! I do not see these charts being used much – except for stock market ones but high low close charts are really useful where you have three data series like high, low and average data to show. The average data series replaces the closing that appears in stock charts. Here is a great example. I have some temperature data for Ireland from 1962 to 1991. I have the highest, lowest and average monthly temperatures for that period. 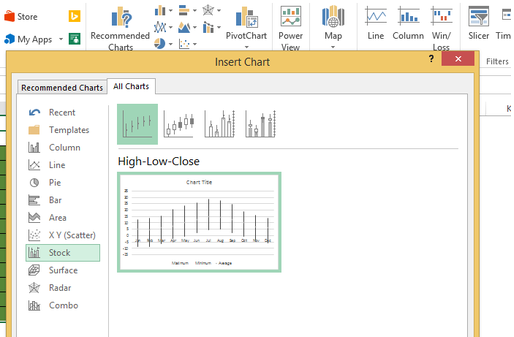 Hit ok and Excel will create your basic chart. We just need to to make some small changes- it doesnt look great at the moment. 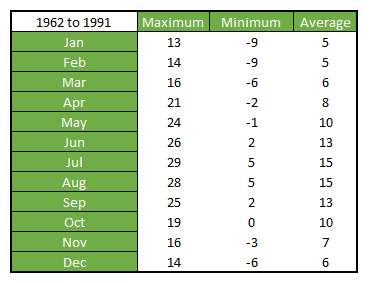 Add a Title to the Chart- I have chosen Maximim- Minimum and Average Monthly Temperatures Ireland 1962 to 1991. I have used charts like this to display the maximim and minium prices of goods and also an average price. Have you ever used these types of charts for anything other than stocks??? ?